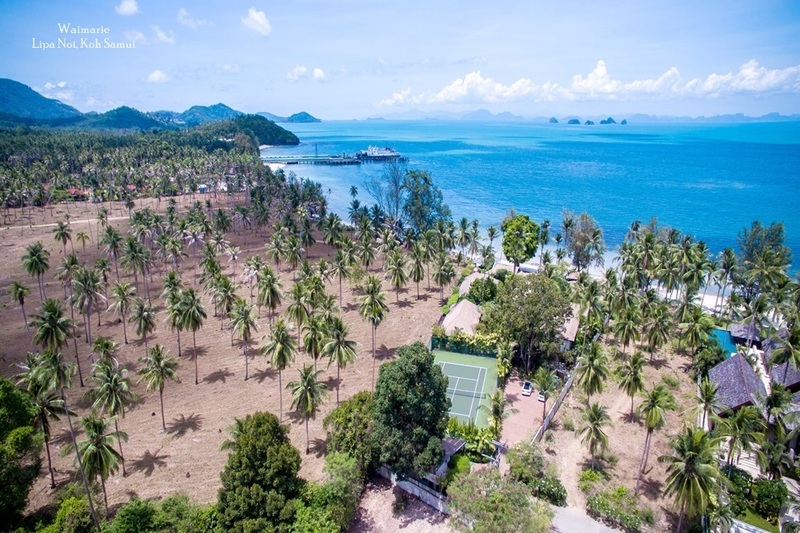 The last year has been a period of consolidation in Koh Samui, after several years of rapid growth, the coup last year and consequent uncertainty, especially pertaining to the Foreign Business Act, has meant that has been a level of uncertainty in people's perception of the Thai property market. Thankfully, with the election now announced and due very soon(from the time of writing), confidence is returning and the lull has served to allow the more professional companies to continue to do well, while those companies that may not have applied the same standards or perhaps lacked serious backing, are no longer around. It means that although the previous boom had seen huge increases in property prices, and therefore profits for buyers and investors, the time is right for a second property boom, with the advantage of a more professional structure to the market. 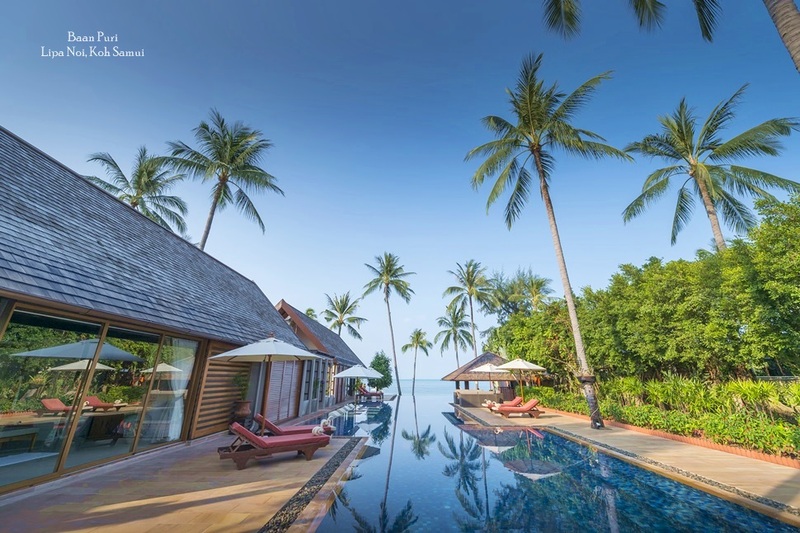 Prices have remained buoyant due to Samui retaining the interests of foreign buyers and holiday tenants. 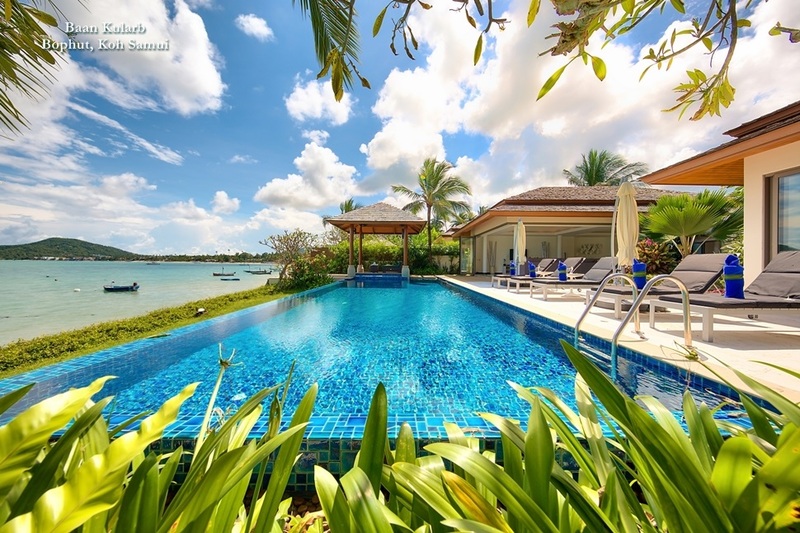 The foreign community is constantly growing due the idyllic nature of the island. This has meant that the infrastructure is constantly improving partly to accommodate this foreign community, but also helped by the same foreigners now working here. Services and facilities are constantly improving. As with anywhere in Thailand the main issue with land purchase is the fact that foreigners cannot own land, while you can own the building. There has been much discussion as to whether the Foreign Business Act was going to be amended to perhaps make it even more difficult. The reality has been that nothing has happened, and with the elections close there is little chance that it will. The way round the ownership issue has traditionally been to buy the land with a Thai company of which you can have control. This is dependent on trusted Thai partners, although some financial companies can offer various creative solutions to this. The alternative is to lease the land over a 30 year period, renewable up to 90 years. 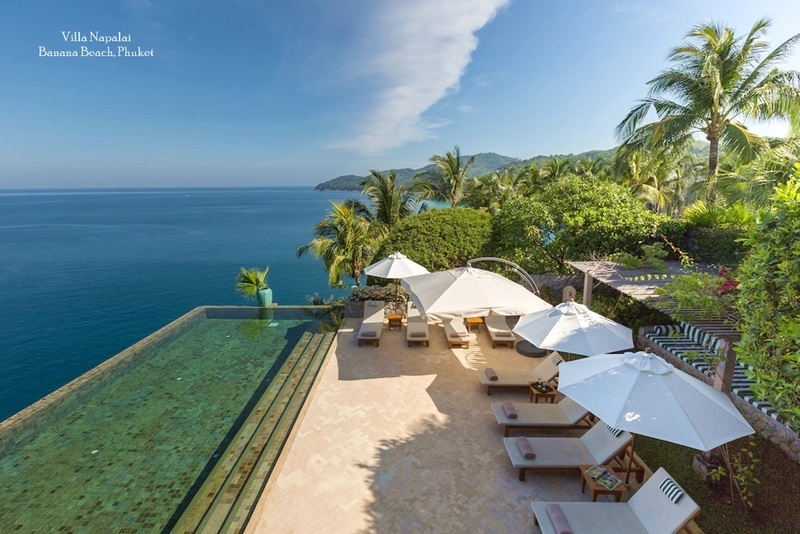 This issue can seem daunting, but is navigated easily by everyone who buys property in Thailand. 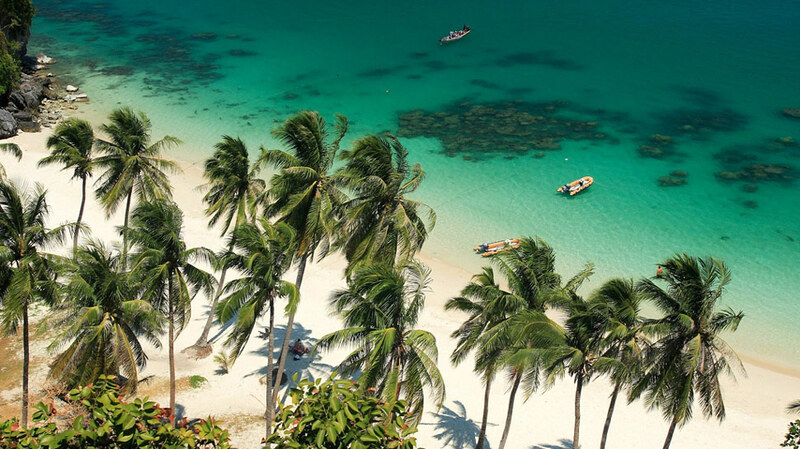 The most important thing to remember is to make sure you get the best advice, and good legal advice with good Thai speakers can be very important, but as important is to make sure that you start with the right Real Estate Agent.